Welcome to the fourth episode of Destination Recreation! 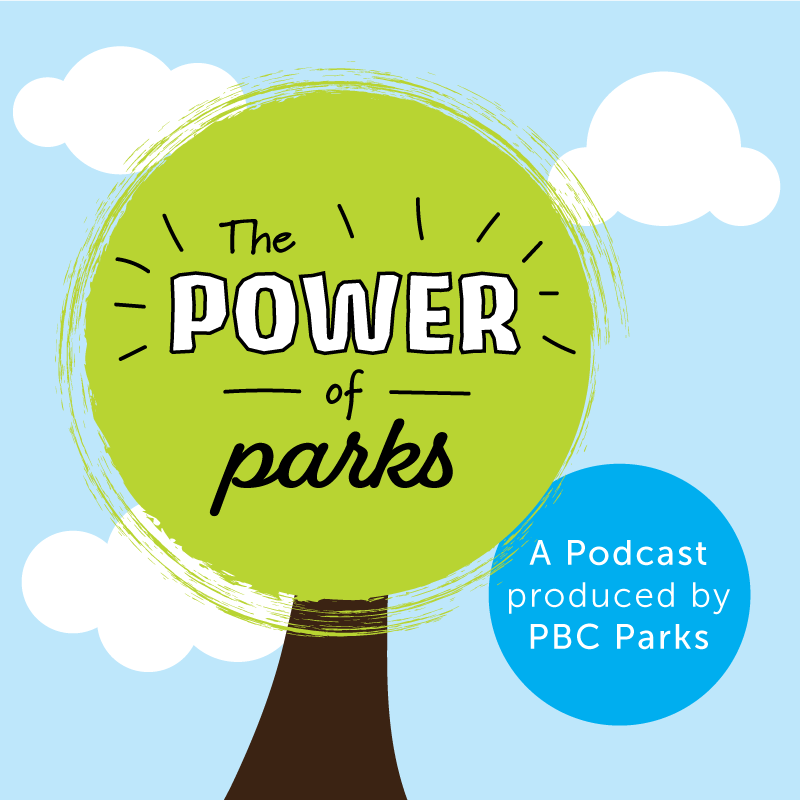 We take you through different Palm Beach County parks and facilities in each episode – giving you a unique peek at what you can experience at our more than 80 locations throughout the County. On this episode, we introduce you to the three different amphitheaters operated by PBC Parks throughout Palm Beach County. There’s Sunset Cove Amphitheater in Burt Aaronson South County Regional Park in Boca Raton, Canyon Amphitheater in Canyon District Park in Boynton Beach, and Seabreeze Amphitheater in Carlin Park in Jupiter. These amphitheaters are home to family-friendly events like concerts, movie nights, Fourth of July Celebrations, 5Ks, food truck events and more! Previous PostWeekly Events in #pbcParksNext PostHave a family picnic in a #pbcPark!